Last month I was contacted by Marjorie Simmons about custom mural work for Giggles Ice Cream & Candy Parlour. 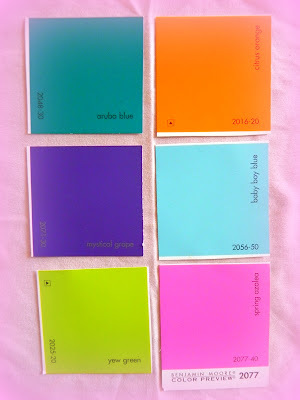 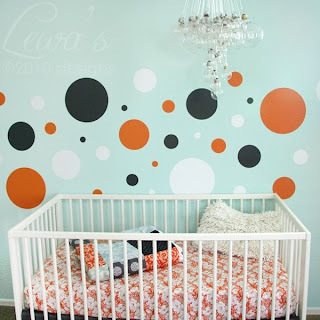 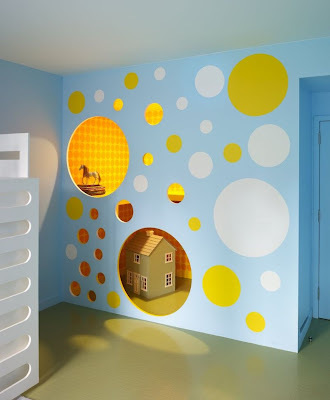 She was inspired by the Land of Nod website, a cascading polka dot motif in a rainbow of sorbet colors, and wanted to replicate the look on a few feature walls to give the space a fun, effervescent feel. 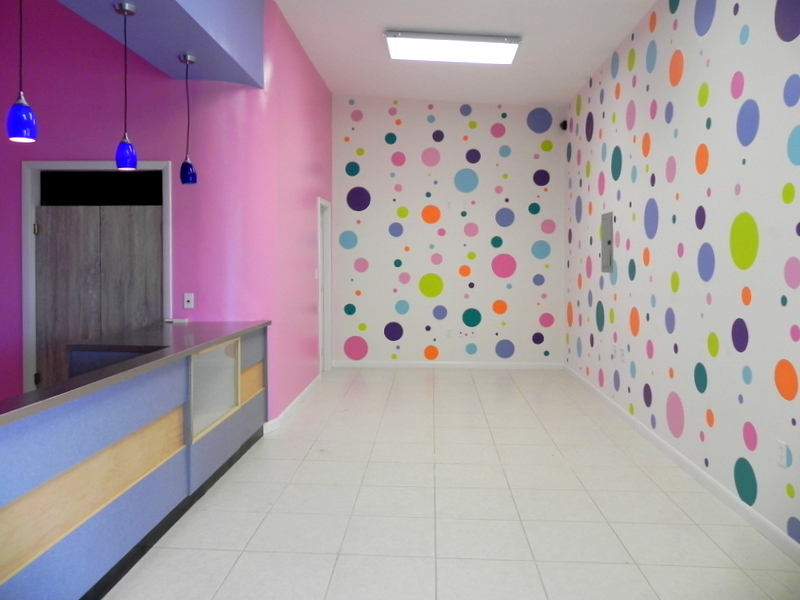 First I completed the Grace Bay Ports of Call location, the entire resort and shopping complex has just undergone a bright and cheerful renovation and now Giggles can say the same. 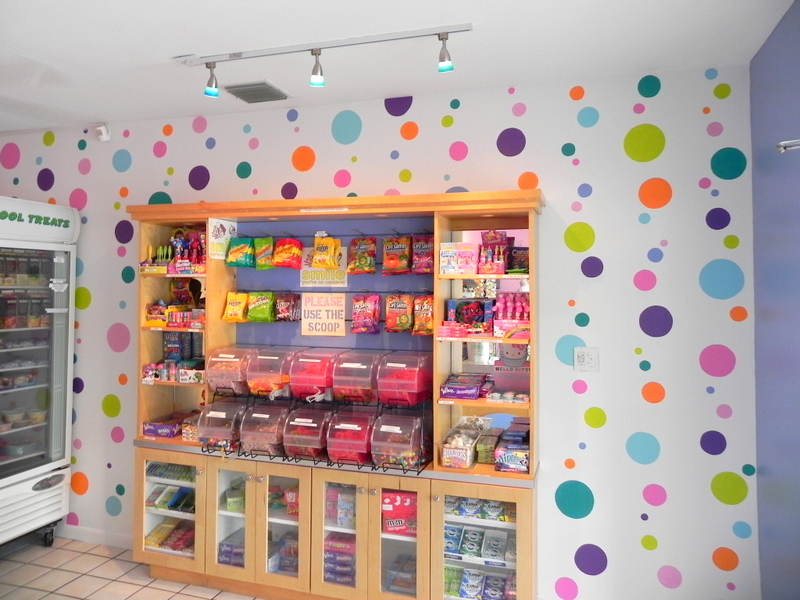 Giggles will soon be opening it’s brand new downtown location, look for details to come! This space is much larger and I love the way the mural turned out on these tall walls. 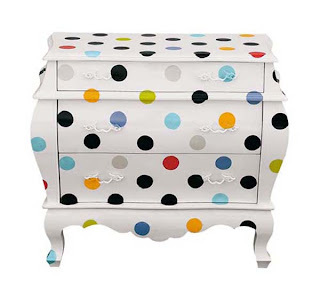 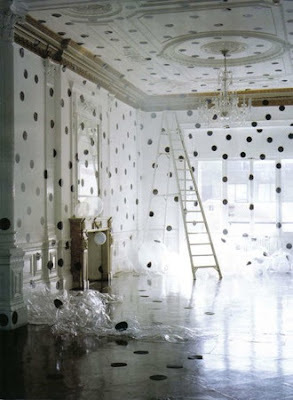 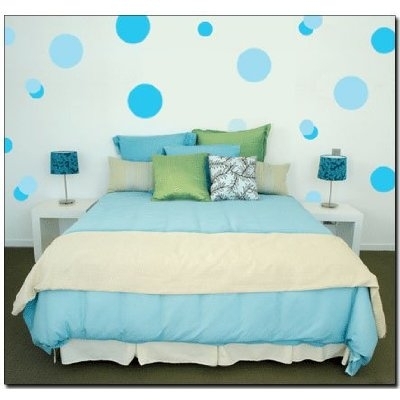 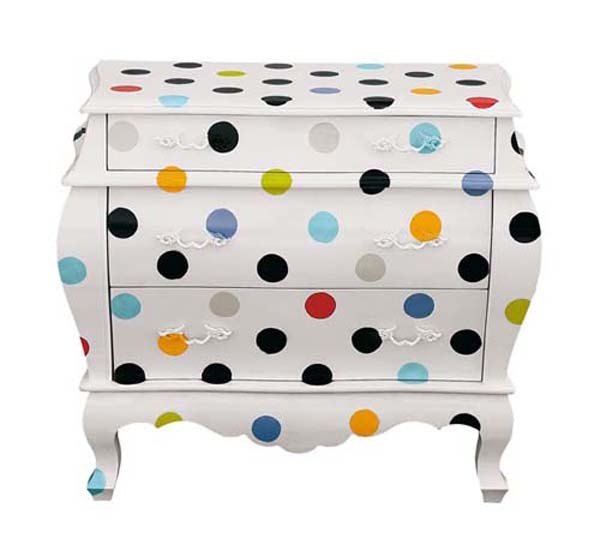 You may even find a sleek and sophisticate use for polka dots in your home! 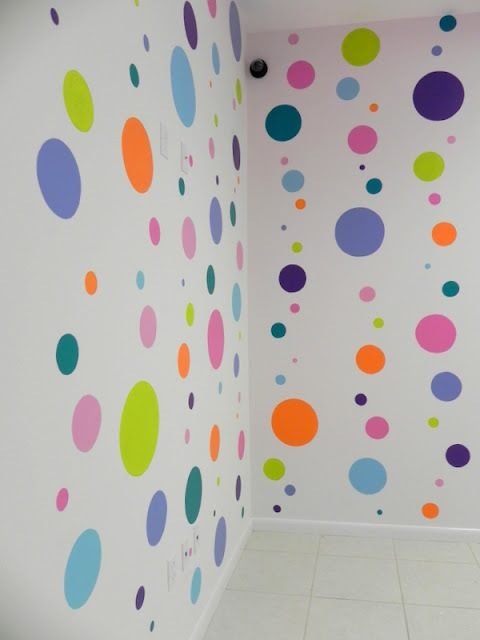 This entry was posted in commissioned work, handpainted, Interior Decor, kids room, mural, nursery, Painting, playroom, polk-a-dots, TC Millwork, Turks and Caicos Islands, wall mural on October 30, 2012 by pepperkeystacie@gmail.com.